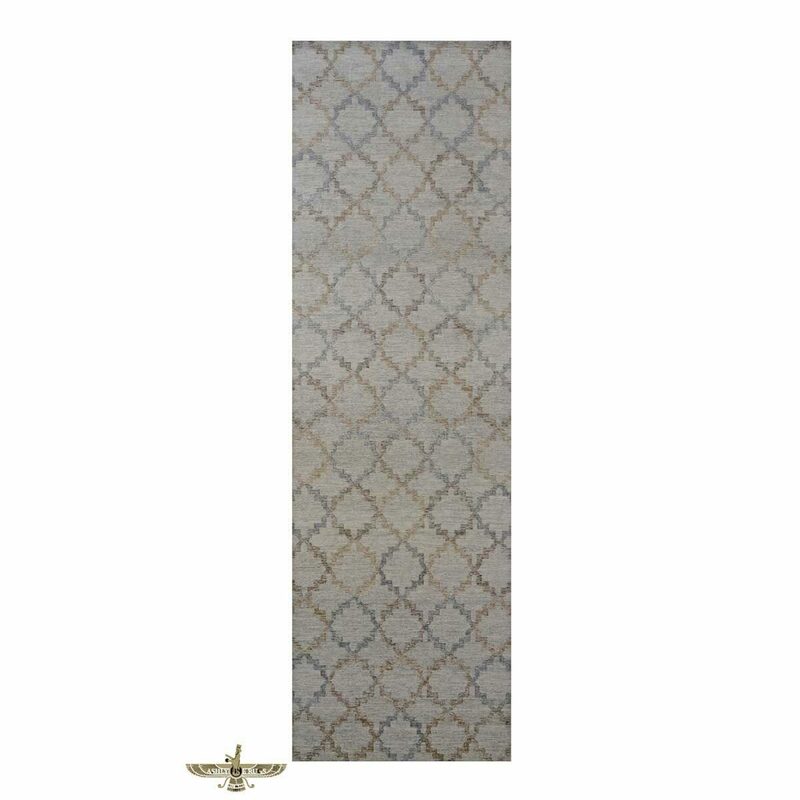 Area Rugs from Ashly Fine Rugs. 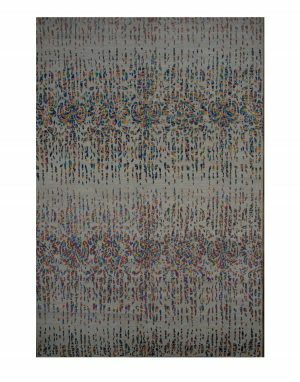 This Modern Contemporary Area Gallery Rug is hand-knotted and made from wool and silk. 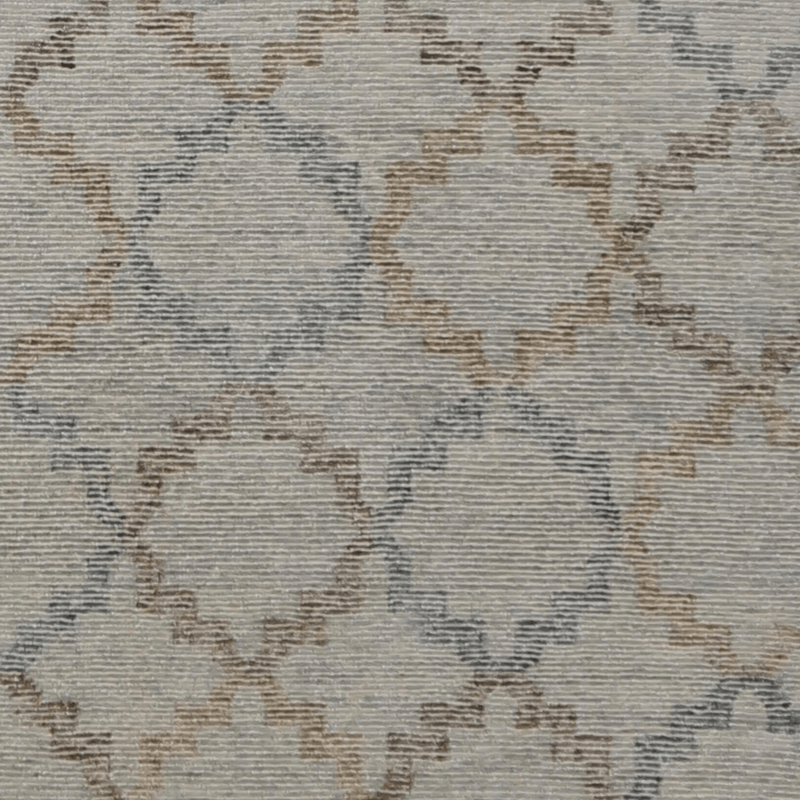 This unique piece features an beautiful pattern with touches of grey and tan. 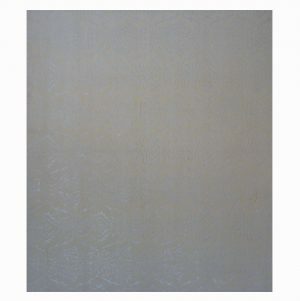 Purchasing this piece will most certainly add elegance to your home decor and will stand the test of time. Ashly Rugs has taken the time to weave this modern rug in India with Nepalese workmanship. Features a 1/2 inch height pile throughout.